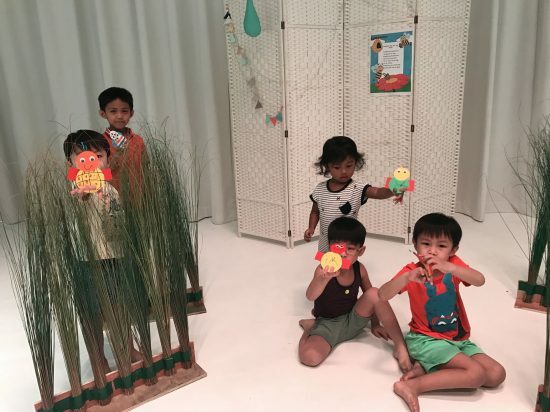 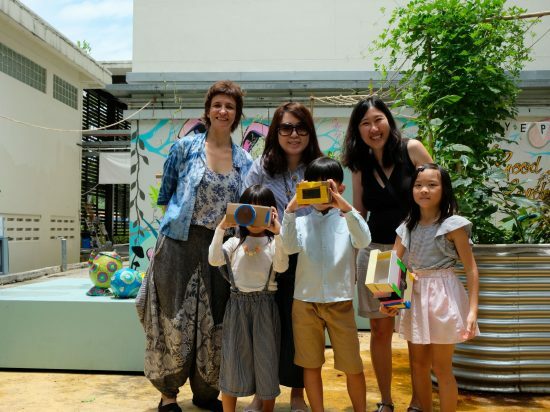 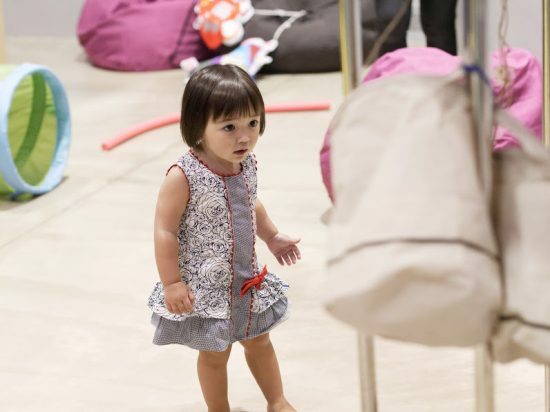 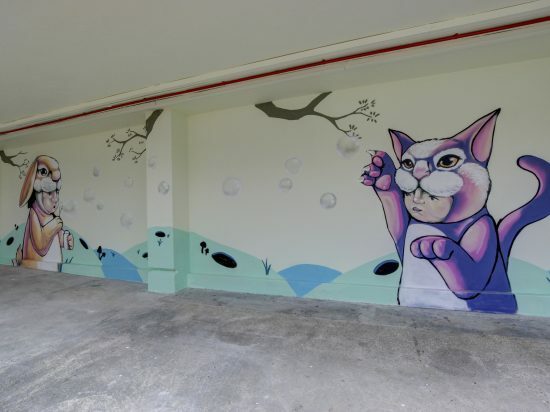 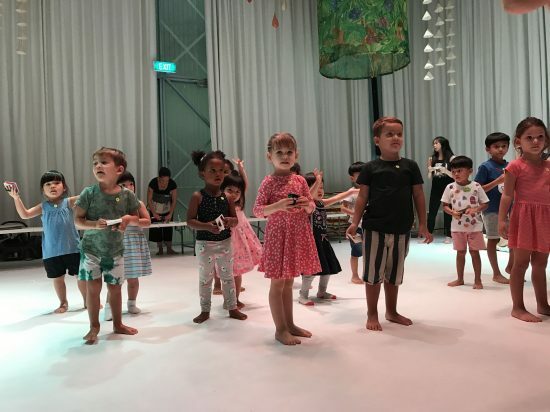 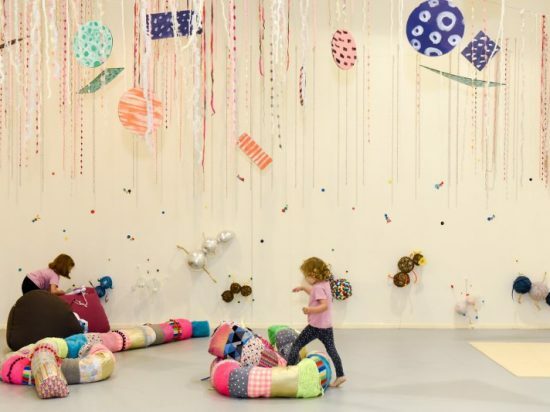 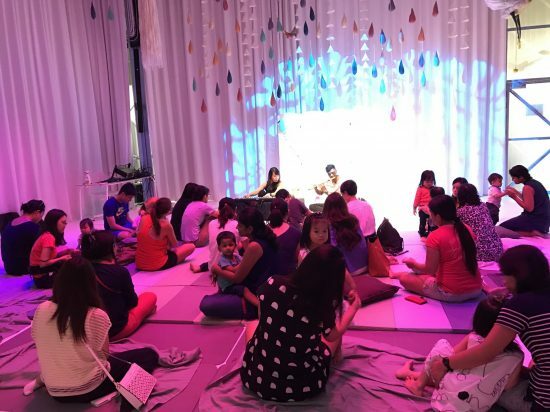 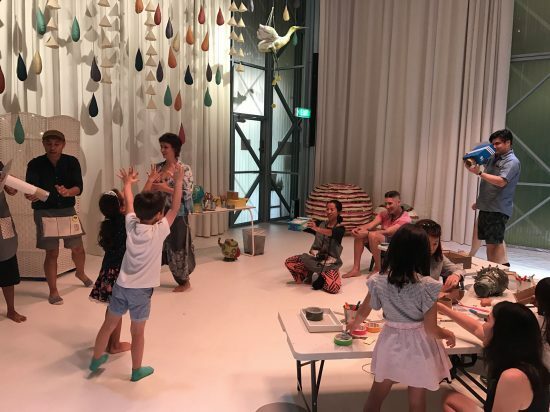 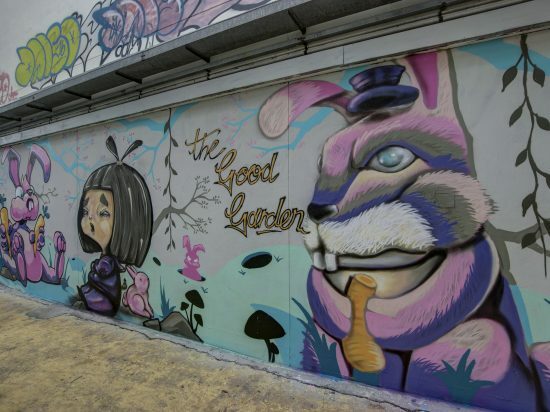 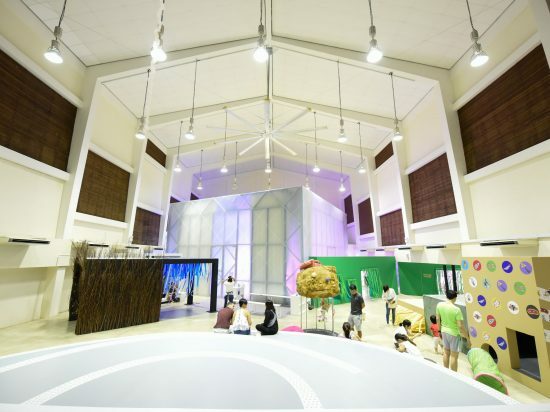 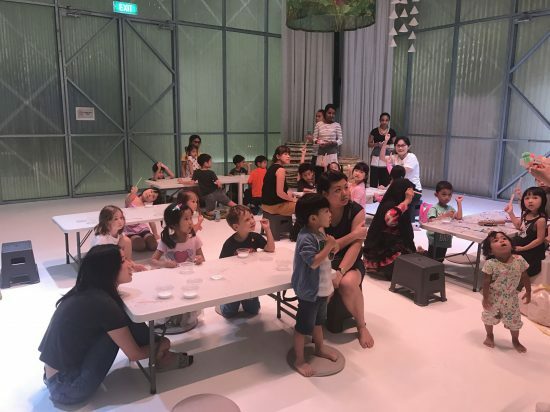 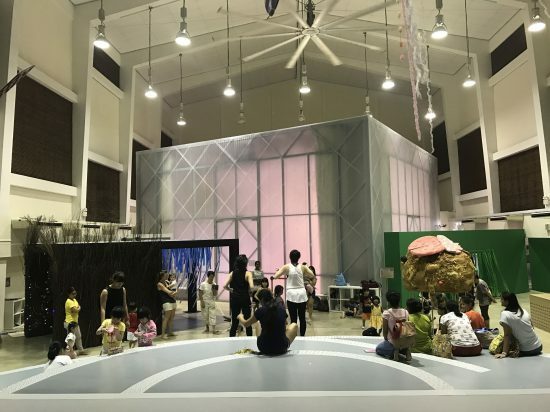 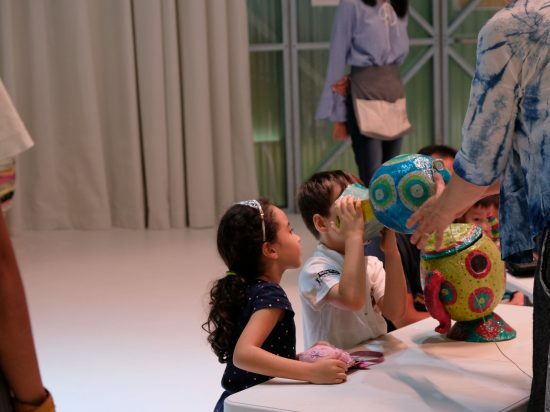 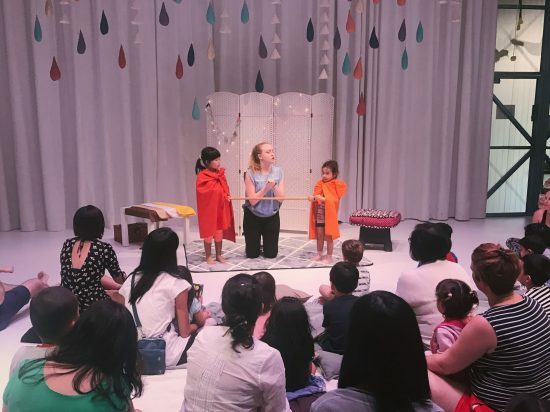 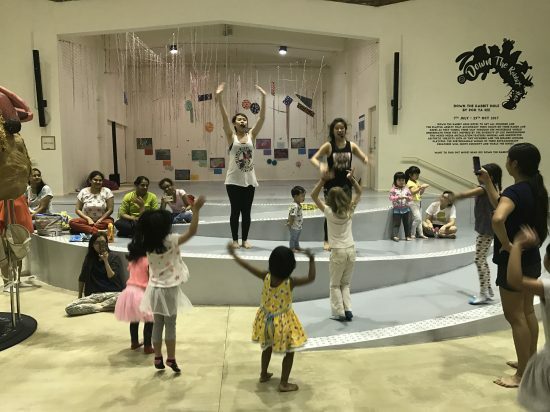 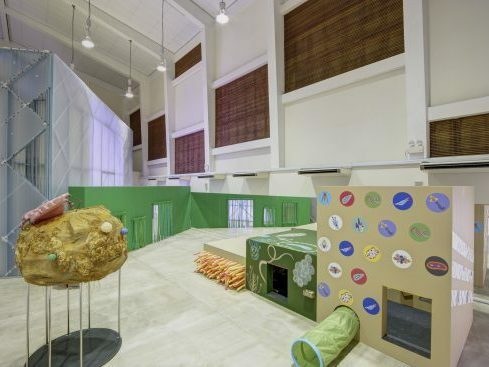 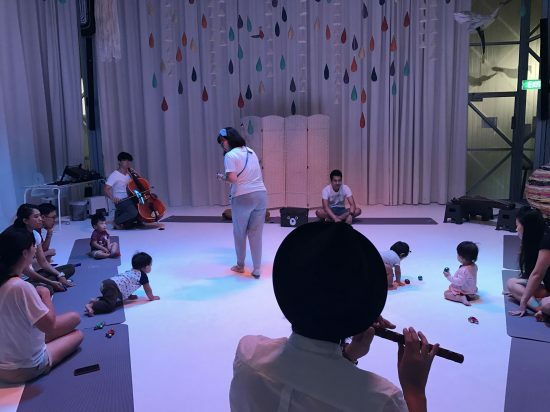 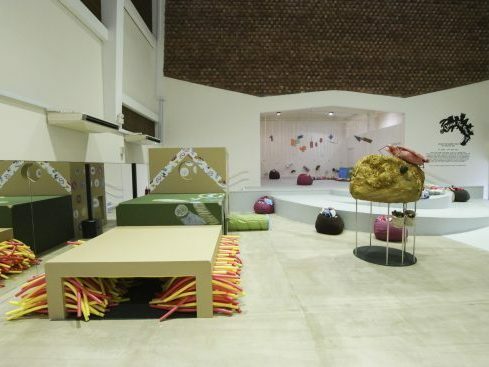 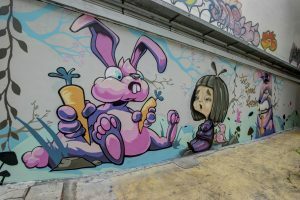 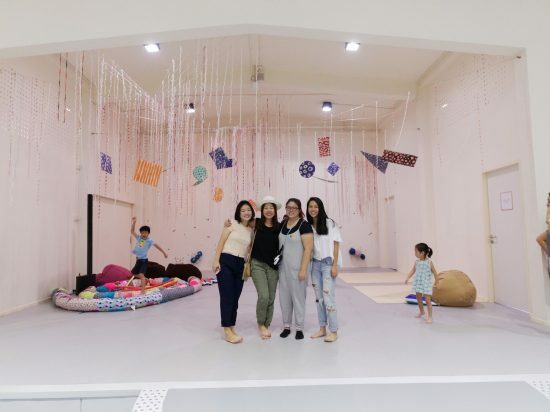 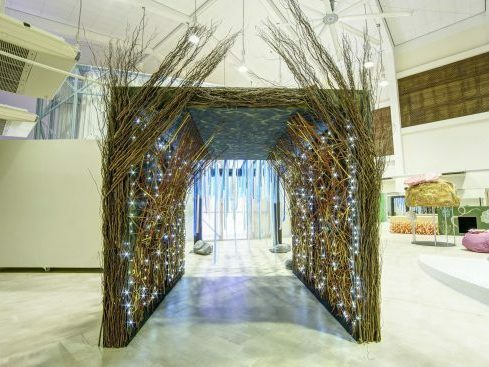 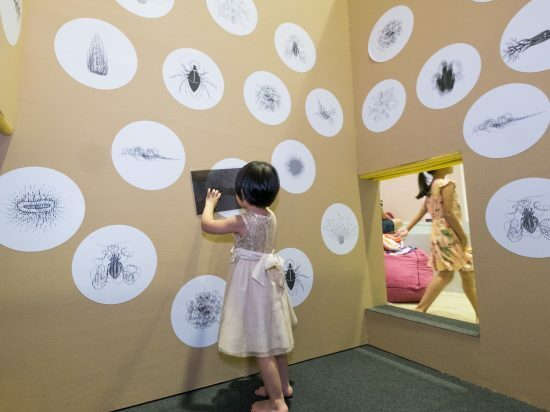 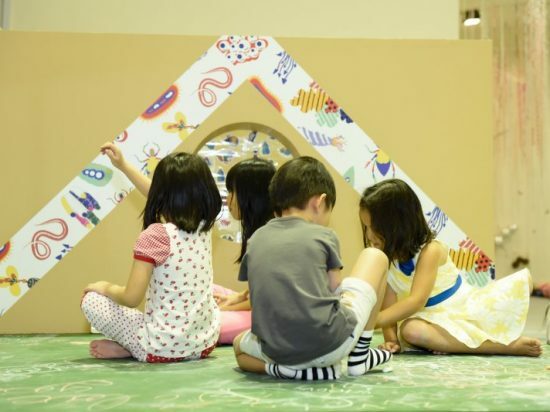 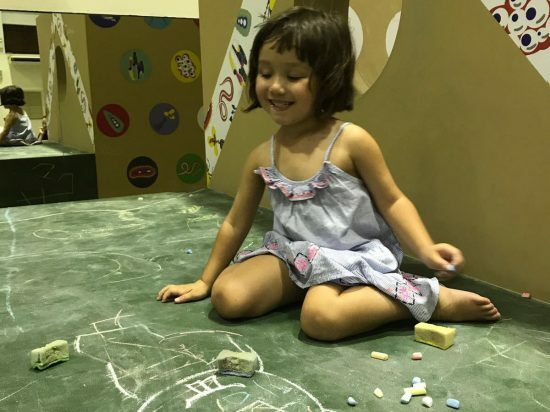 Down The Rabbit Hole – an interactive visual arts space created by Poh Ya See for children to hop, skip, climb and crawl to explore the world of animals that live underground. 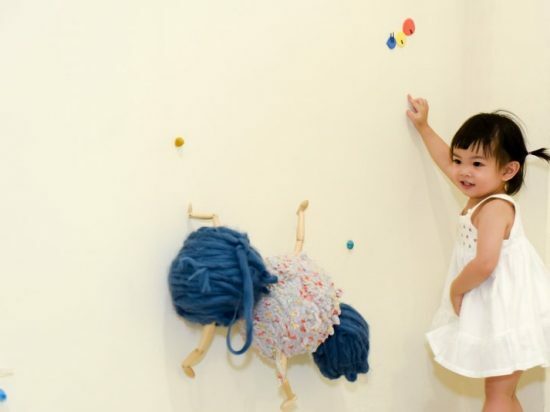 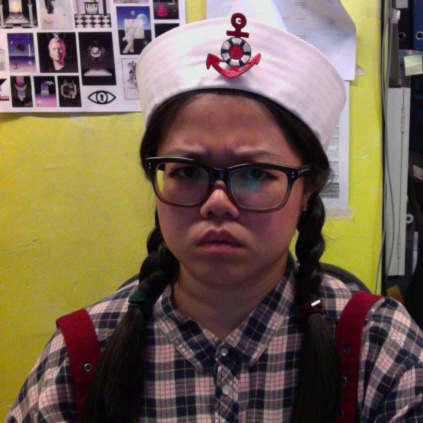 Poh Ya See is a mixed media artist whose practice weaves current social trends with personal experiences. 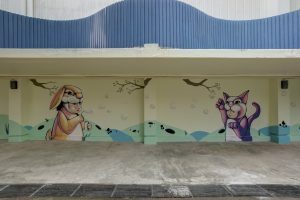 Constantly seeking to put a smile on the faces of her audience, Ya See effectively expresses quirky and whimsical narratives in her art pieces through a pallet of cheerful colours and a medley of motifs.